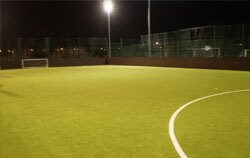 Selly Park Technology School for Girls is located in an ideal area within Selly Park, Birmingham. With great transport links from buses running at least every 20 minutes only a 2 minute walk away from the school and only a few minutes drive away from the main Station Selly Oak and Bournville the location is easily accessible for those local and those travelling a slightly further distance. 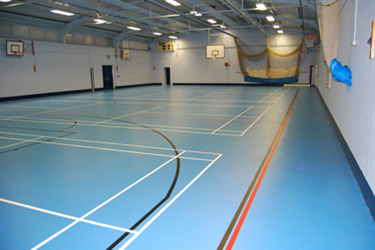 The school offers a fantastic sports hall and multi-function rooms available for hire. The sports hall is a huge area complete with great lighting systems, nets, goals, posts, sporting equipment on request and fully marked sprung flooring. 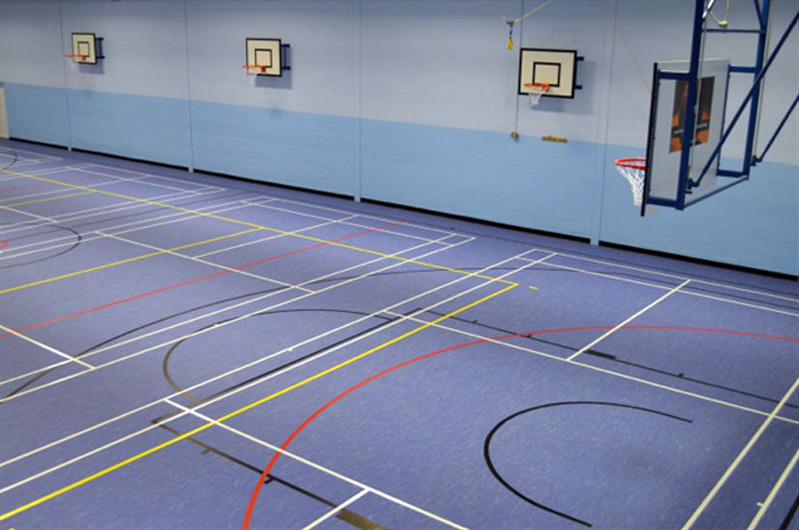 This space a great choice for a huge variety of sports activities including netball, basketball, football, futsal, korfball, dodgeball, badminton, cricket and much more. 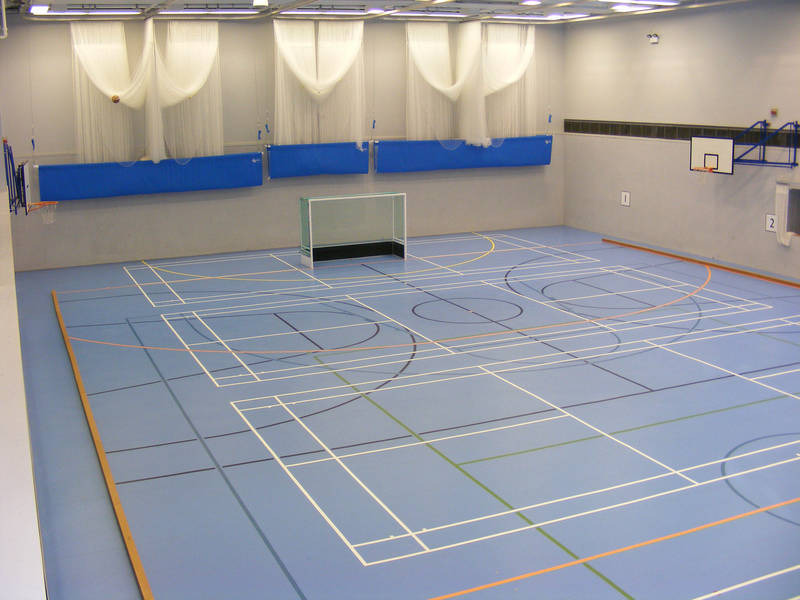 The hall is available for one-off bookings or regular block booking, it is also a great space for private functions such as coporate events, childrens parties, conferences.